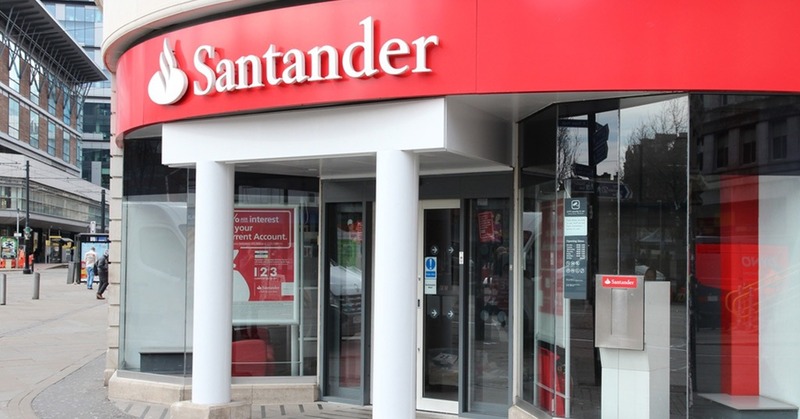 At its Investor Day in London, Banco Santander presented its strategic plan for the medium term to drive growth and increase profitability by accelerating digitalization, improving operational performance and continuing to improve capital allocation. The Group will invest over €20 billion in digital and technology over the next four years, improving customer experiences to further increase loyalty, while lowering the cost of delivery. A new open-market international payments service called Pago FX. The international expansion of Getnet, the Bank’s Brazilian subsidiary, to create a Global Merchant Services platform. And a new Global Trade platform to make it easier for SMEs to trade internationally. The bank will drive additional improvements in operational performance and capital allocation, leveraging opportunities for scale and efficiency leading to €1.2 billion of incremental annual cost savings, while re-weighting capital towards more profitable businesses. As a result, the Group expects to achieve an underlying return on tangible equity (RoTE) of 13-15% in the medium term, further strengthening its position among the most profitable and efficient banks in Europe.